Let’s start with the obvious reason, anyone who requires a website has considered at one point. 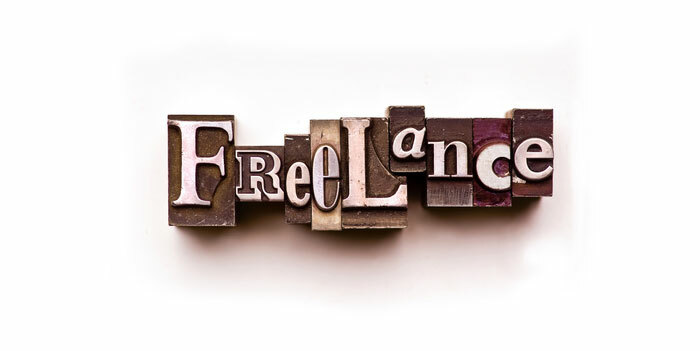 Freelance web design doesn’t have anywhere near the overheads of an agency, such as office space, staff and everything else that comes with running a company. So here is an immediate and tangible saving that you as a client can make as this cost saving by the freelancer is passed on. It’s easy for your project to become one of many when employing an agency for your project. Many agencies tend to have at least one “flagship” client who demands more of their time and effort than all of the other “smaller” clients and often they’re paying for the privilege so naturally agencies will always find more time for these clients and perhaps a little less for the smaller jobs. A general rule of thumb with a lot of freelancers is that they tend to work from project to project or have only a couple of projects active which means a greater level of focus on yours. This may sound like a bold statement but freelancers tend to work from project to project, so yours will more often than not be the most important thing they’re working on. Agencies tend to operate with more clients and prioritise work differently, often based on the size of the client. If your project is competing for attention with a £70k+ website launch there’s a real danger your project may move down the todo list in favour of the big multinational company account who have demanded a launch day for a new promotion at short notice.